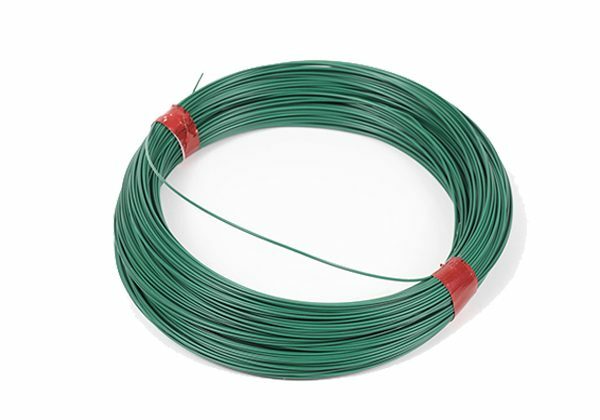 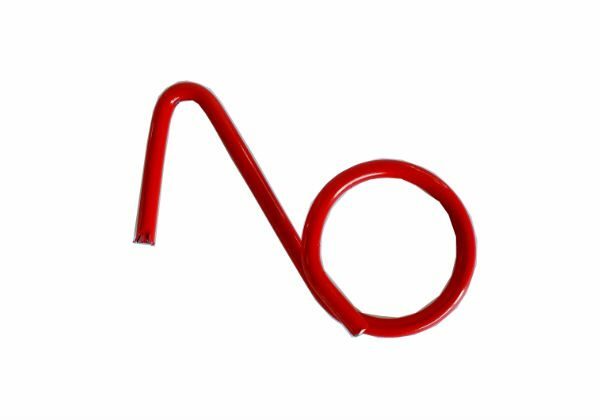 Designed from a tough, high-performance material, these specially designed french marine hooks are UV-treated. 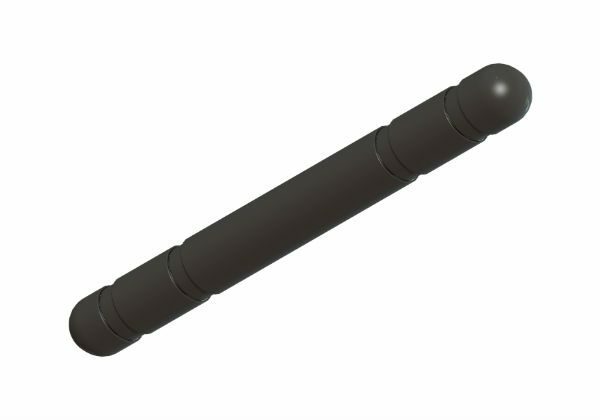 The V1 Breizhook is intended for closing the pockets and is compatible with 4-6 mm bags. 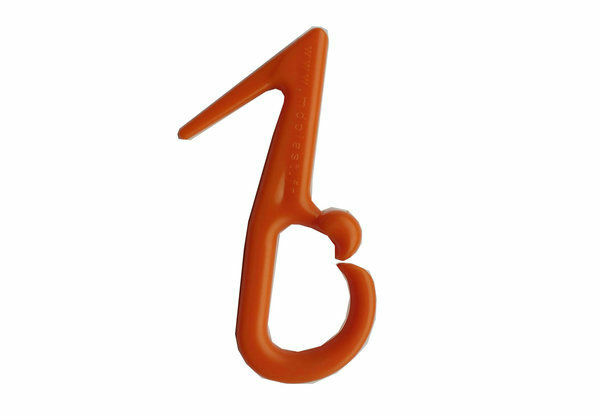 It is a straight hook, for use preferably with rubbers.